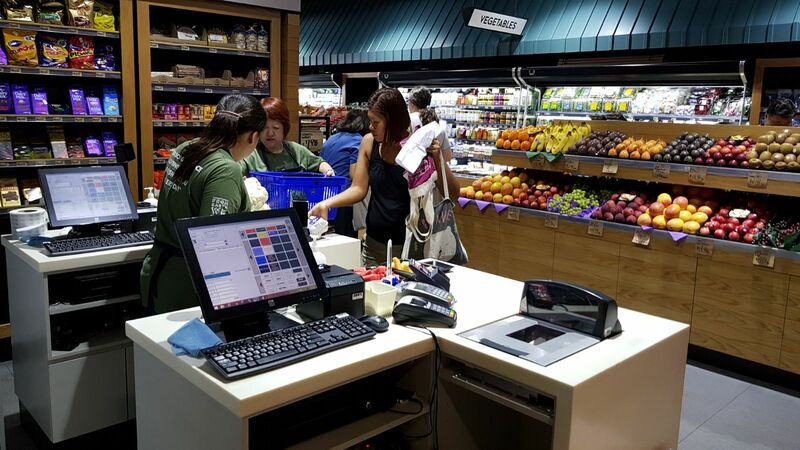 In December 2015, the Management Team at Little Farms Group selected IRMCS to implement the Aralco Grocery Retail Management Software & POS Systems for the first retail unit in Singapore. After a formal tender process, Aralco Systems was selected as it provided a rapidly deployable platform, within budget and time constraints, delivering the inventory controls, operational efficiency with real-time reporting from the POS to the Back Office System (BOS), supported by a comprehensive Reporting Module. 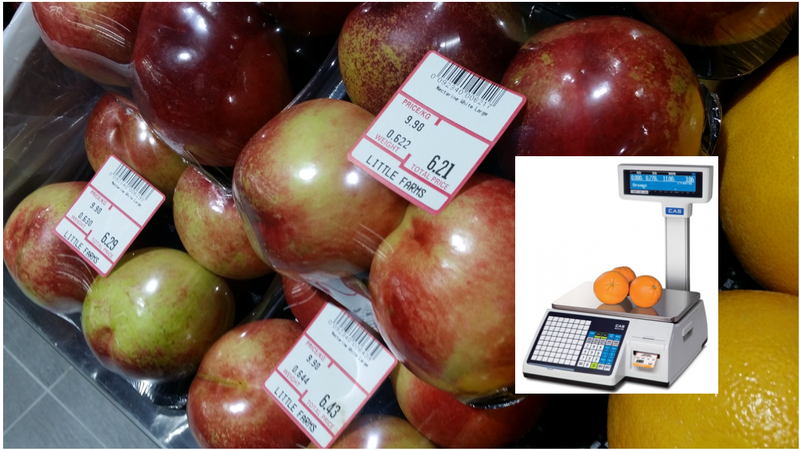 Bioptic barcode scanner and a built-in weighing scale for weighing produce sold loose by weight besides scanning barcoded products at the POS checkouts. 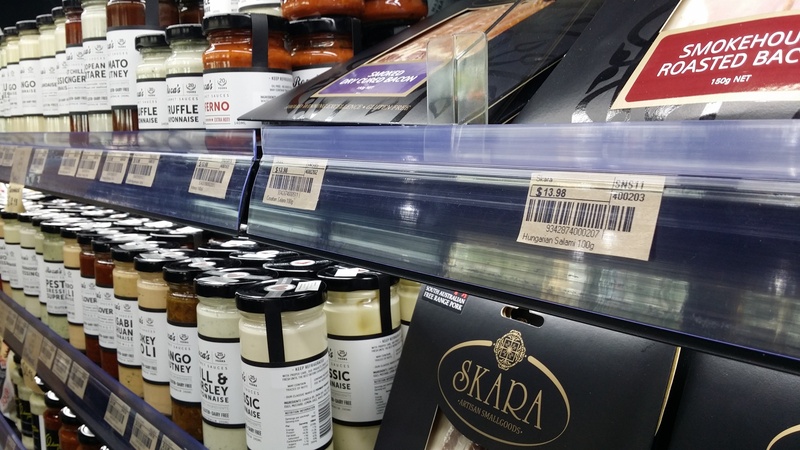 For in-store pre-weighing and barcoded price labeling of produce or meat, and tray-packed for sales. The complete retail systems went live on the scheduled go-live date and on budget.
" Little Farms Group allocated a 12-week role out phase to ensure full optimization of the BOS Reporting Module and the subsequent interface of our E-Commerce and Wholesale Divisions. 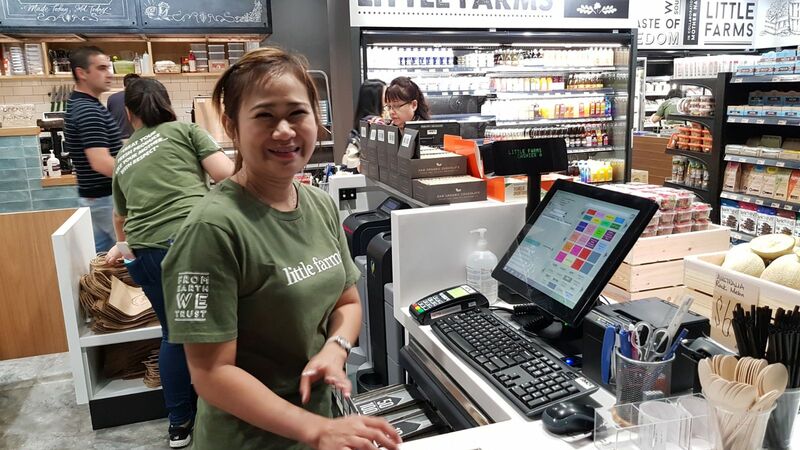 Little Farms Group believe the Aralco Retail System s will allow us to sustain rapid operational growth due to the flexibility of the BOS interface to facilitate multiple retail units and business divisions "
Little Farms Group has expanded with the extension of its grocery retail space together with the opening of Little Farms Cafe at its Valley Point store in Singapore on 7th December 2017. Aralco POS terminals were added to support the retail extension and the cafe operations complete with kitchen and beverage printers. 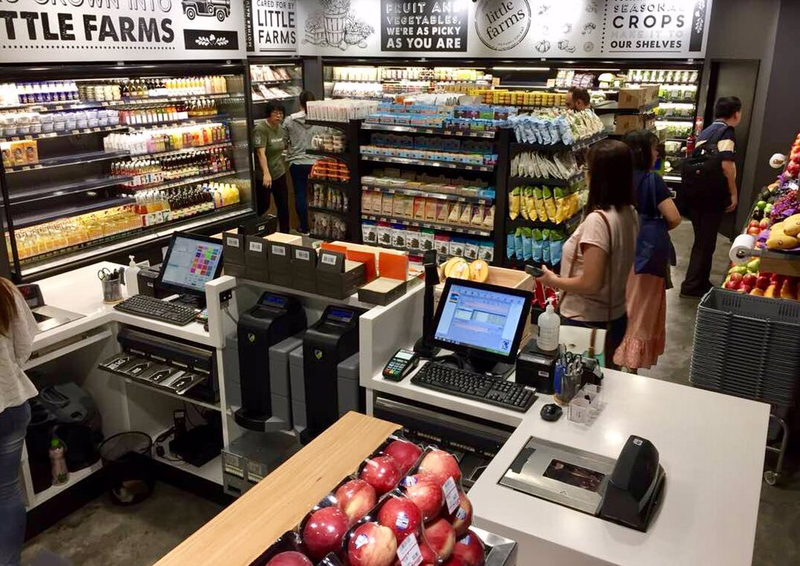 With Aralco Retail Systems, Little Farms offers every customer a seamless checkout experience where the purchase of any cafe's food or beverage items can be processed at any of the 3 grocery checkout lanes, cafes' orders are instantly sent electronically to the kitchen and beverage printers for preparation. The customer can then dine in or pick up their takeaway orders with their receipt at the new cafe. 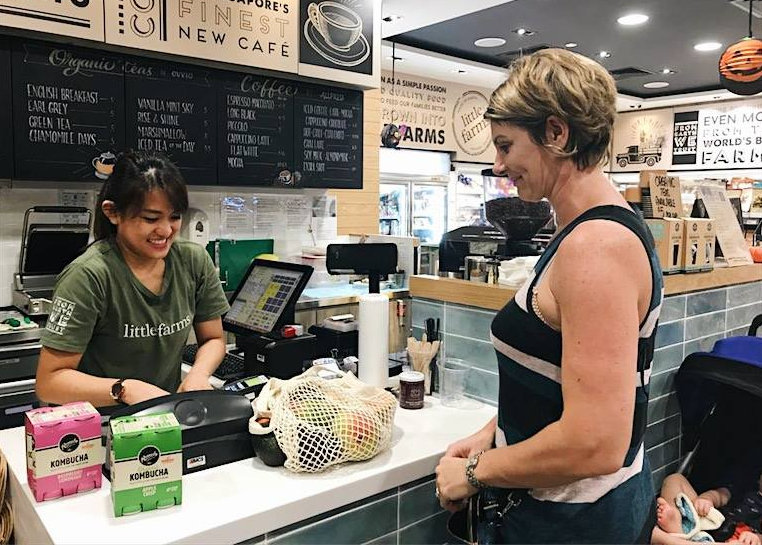 Vice versa, customers can make payment for their grocery purchases at the Aralco Cafe POS, except for produce requiring scale weighing for pricing. 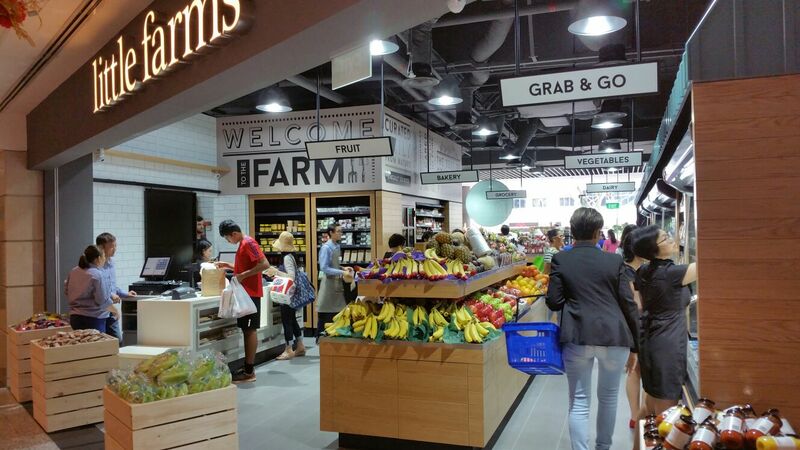 In addition, Little Farms' member customers get to enjoy the same loyalty points systems extended to the Cafe POS. 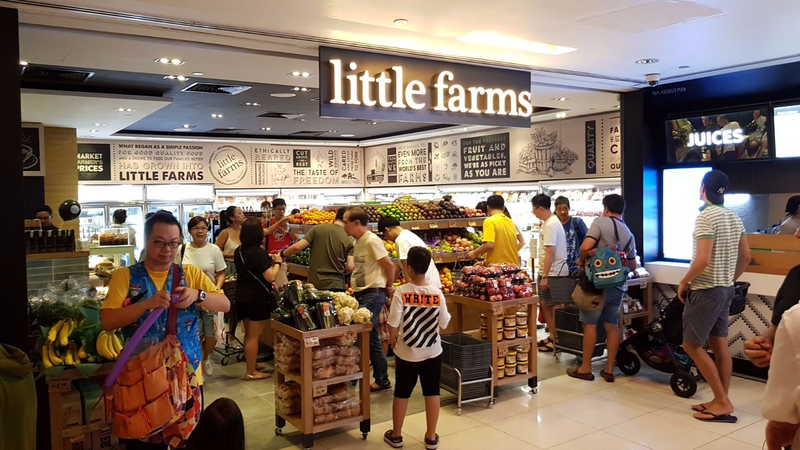 Little Farms Group is little no more with the opening of their 3 new stores at United Square Mall, Tanjong Pagar Center and most recently Holland Village in August 2018. Customers continue to enjoy benefits of Loyalty Points Systems when making purchases at any of Little Farms' stores. 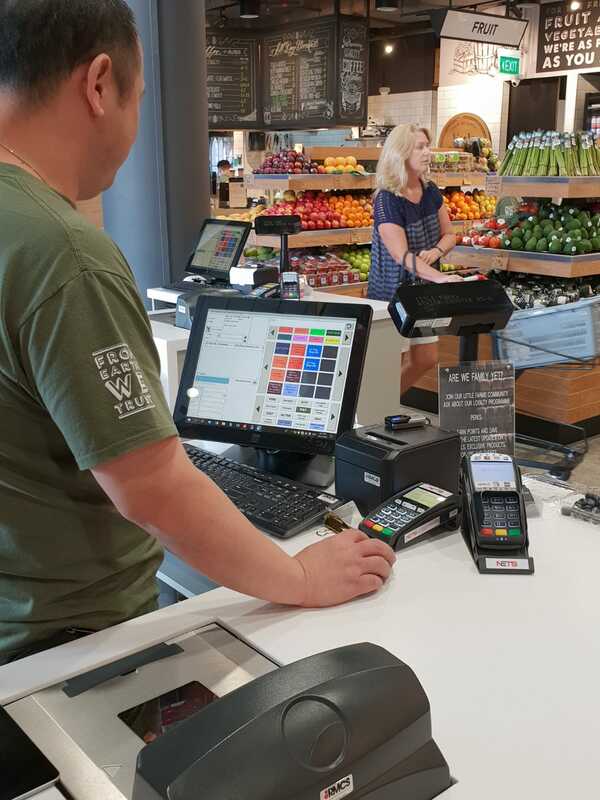 Each Aralco POS station seamlessly processes checkout transactions with real-time points issuance and customers can redeem by paying with points accumulated from any in-store purchases. The Loyalty Reward Program is a standard feature in Aralco Retail Systems and centrally managed by the Back Office server. 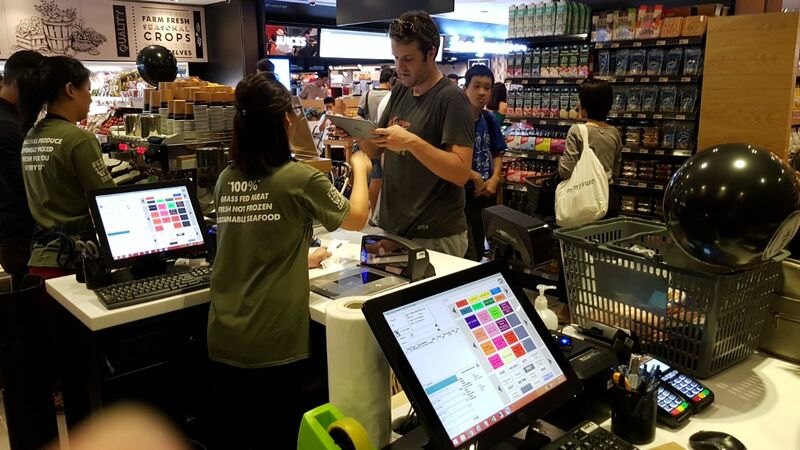 Little Farms Group launches the perfect gift solution for their customers in the second quarter of 2018 with the Gift Card Program from Aralco Retail Systems - an optional software module fully integrated from Aralco Back Office to each POS checkout which validates fund available on each gift card presented for payment, real-time across all stores. At Little Farms, we believe in delivering outstanding quality food and exceptional customer service – from the farm to your table in 48 hours. Since our inception, we have worked hard to build relationships with our farmers and producers all across the world to find people who share our commitment to delivering only the best products. 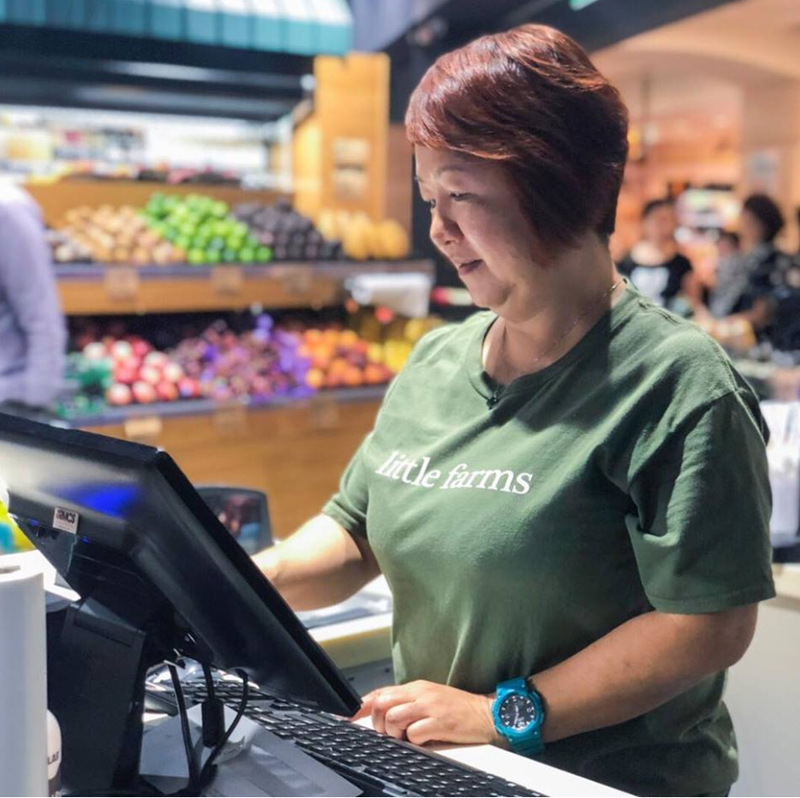 While Little Farms’ retail focus is a more traditional and personal grocery shopping experience, we are also developing an online delivery business, allowing us to extend our customer relationships straight to their homes.